AppFactory Expert 17Y is a 170gsm 2-side pastel yellow matt aqueous coated polyester film, optimised for Production & Digital Press print applications. 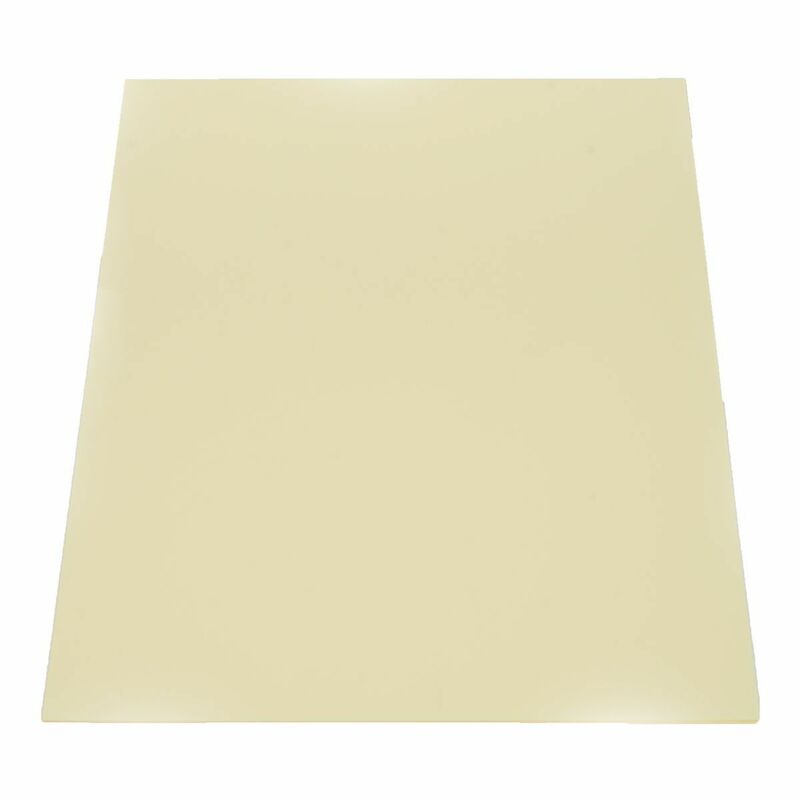 It has a smooth matt pastel yellow surface giving a strong dense image with excellent print adhesion and can be printed on both sides where equipment allows. 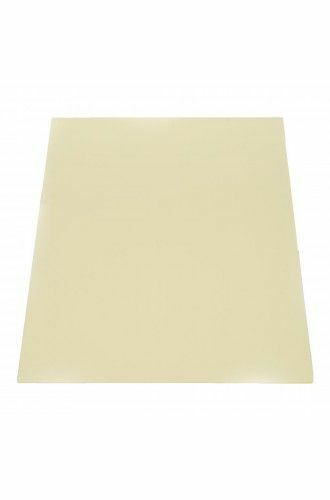 - Ideal for presentations and signs - no protection necessary!